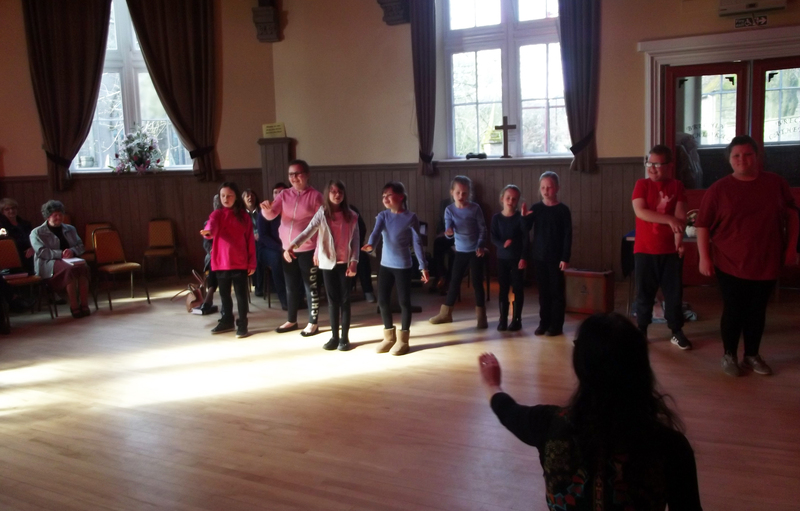 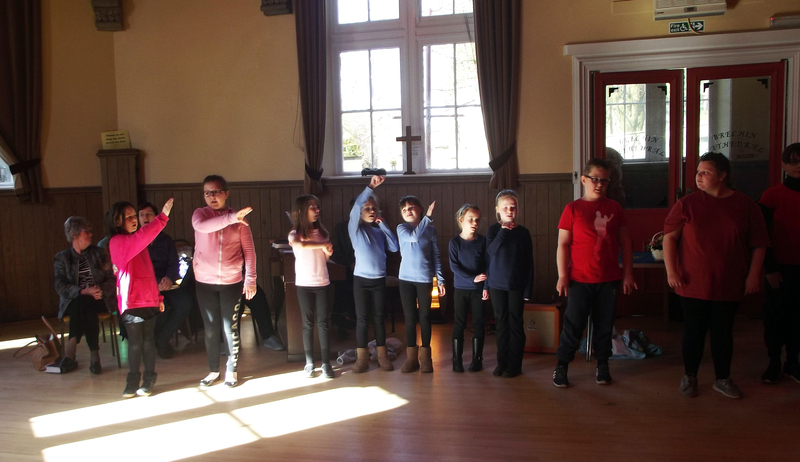 The BCS Drama Group performed their version of ‘Oh Happy Day’ (from ‘Sister Act’) on Sunday 31st March at the Cathedral Hall for the Family Service. 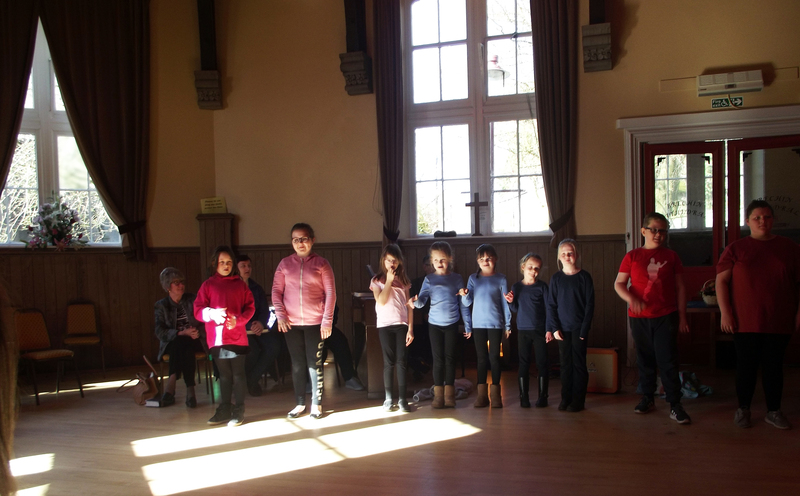 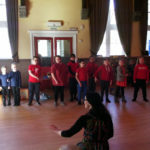 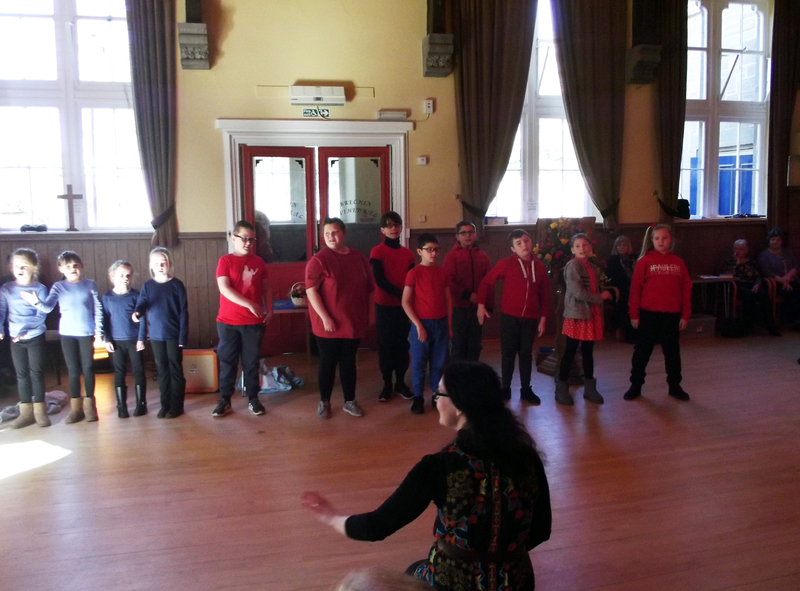 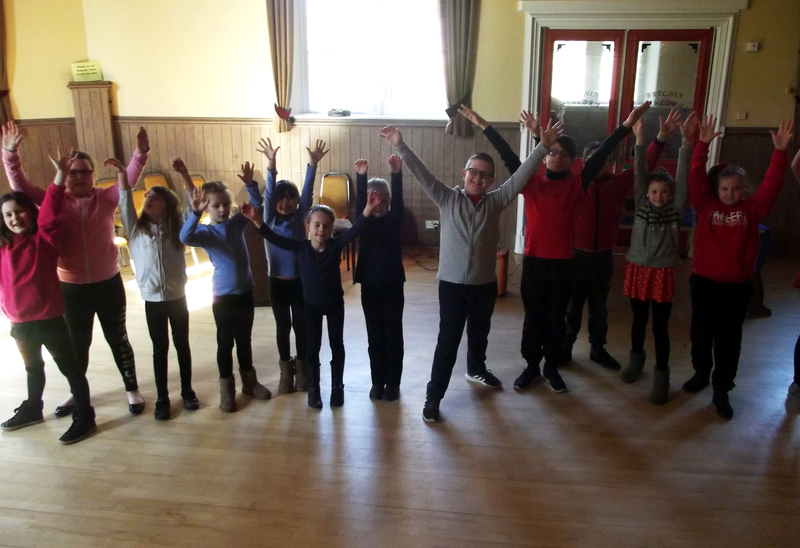 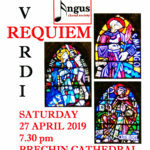 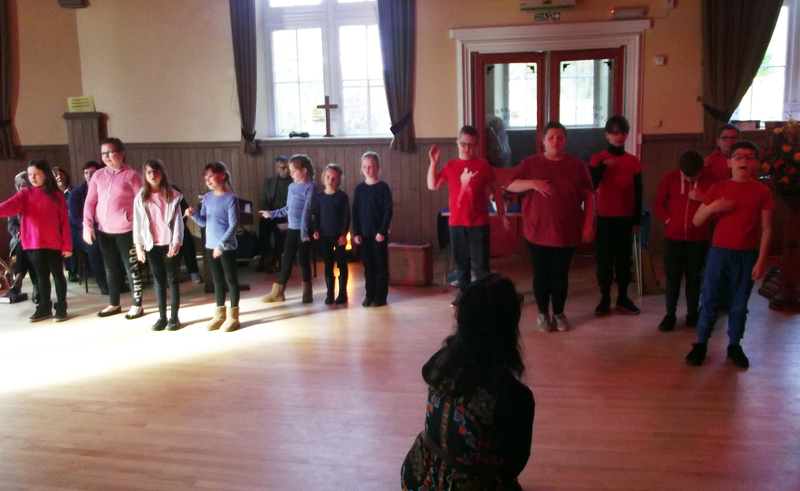 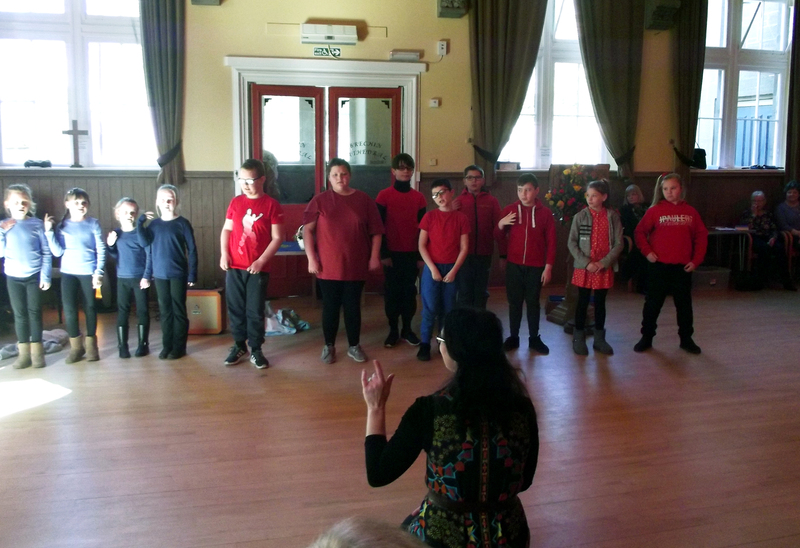 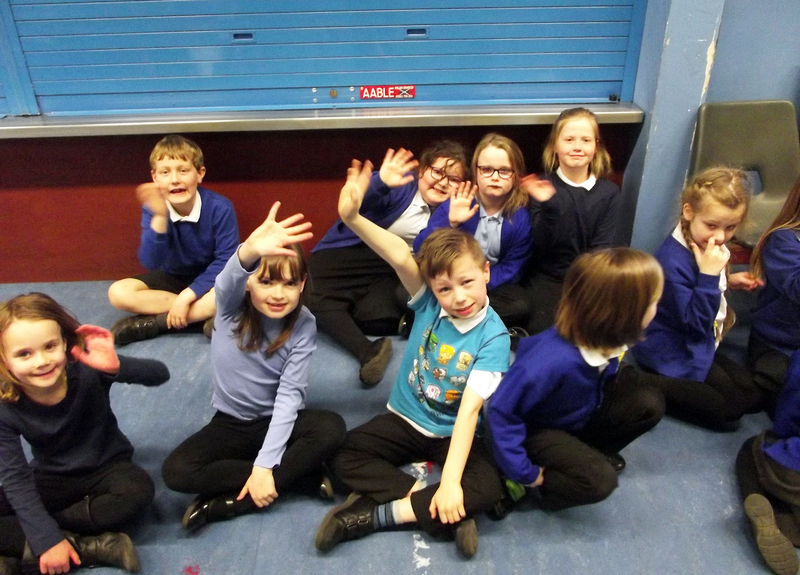 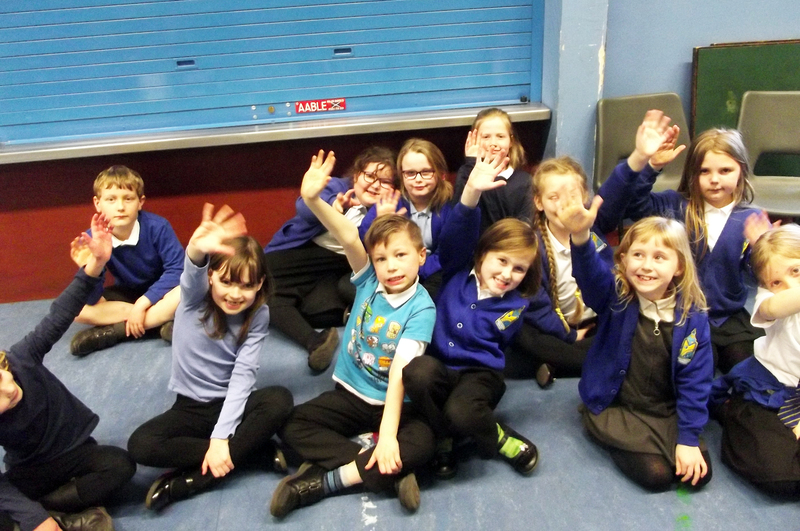 The show was performed by three groups from P3 – P7. 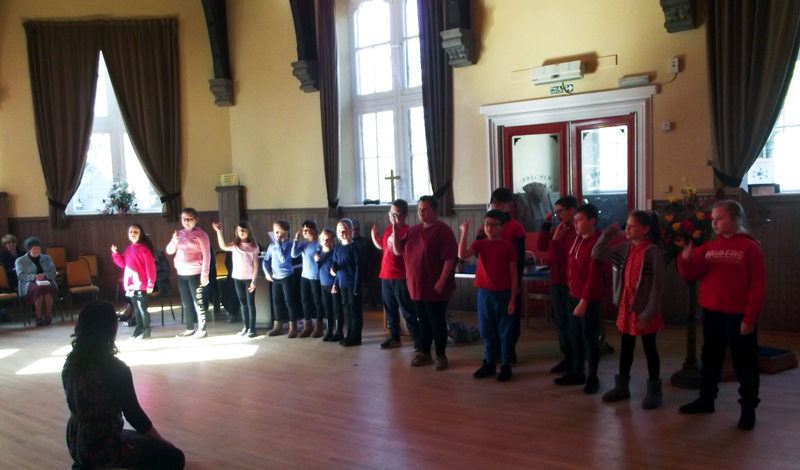 The children sang songs, explained sign language to the audience and then sang together with the audience who participated enthusiastically. 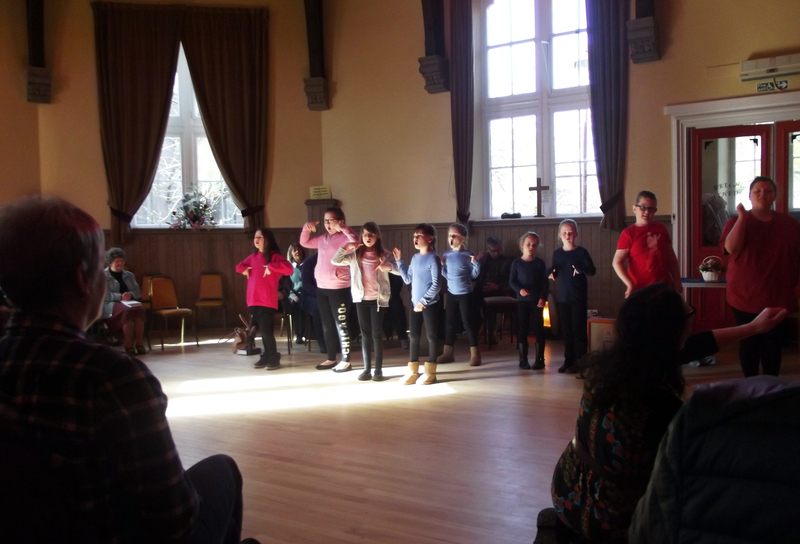 This was followed by party time, which was a great opportunity for families to mingle with each other and the congregation. 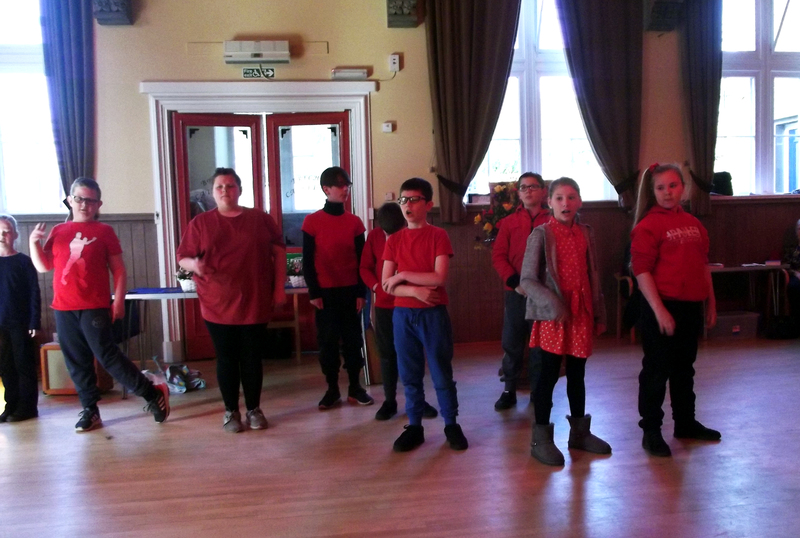 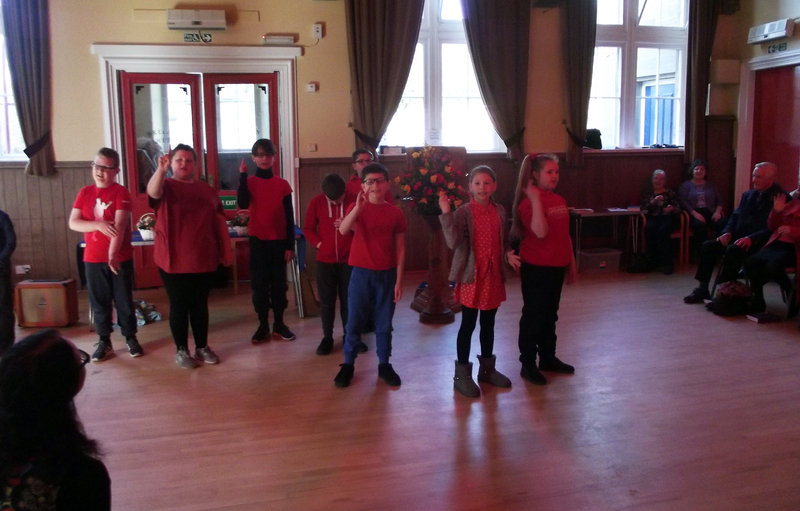 The same Easter show was performed by the drama group at Maisondieu Primary in front of the whole school during assembly on Thursday 28th March. 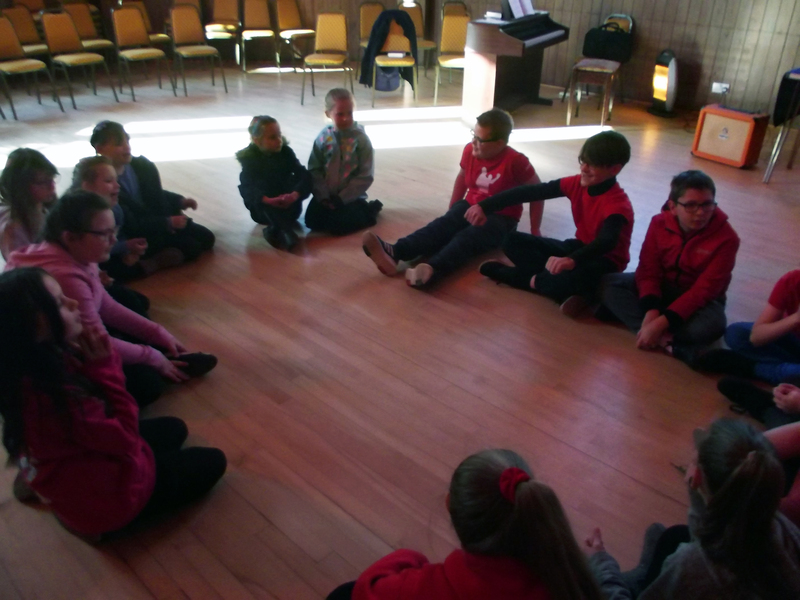 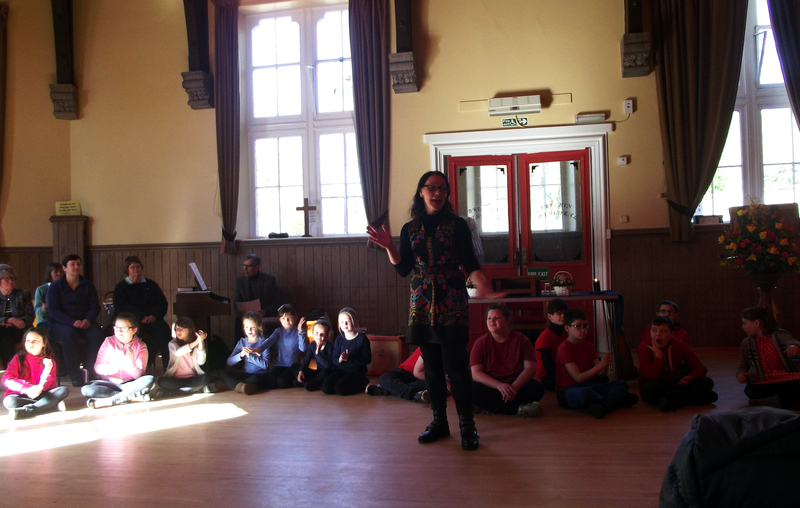 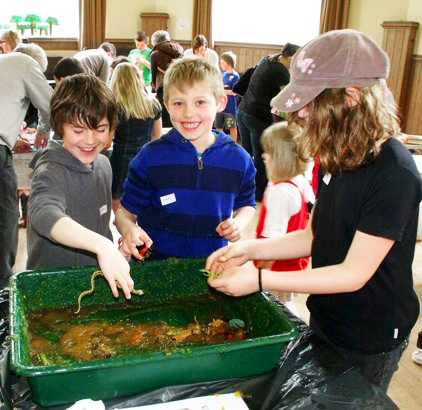 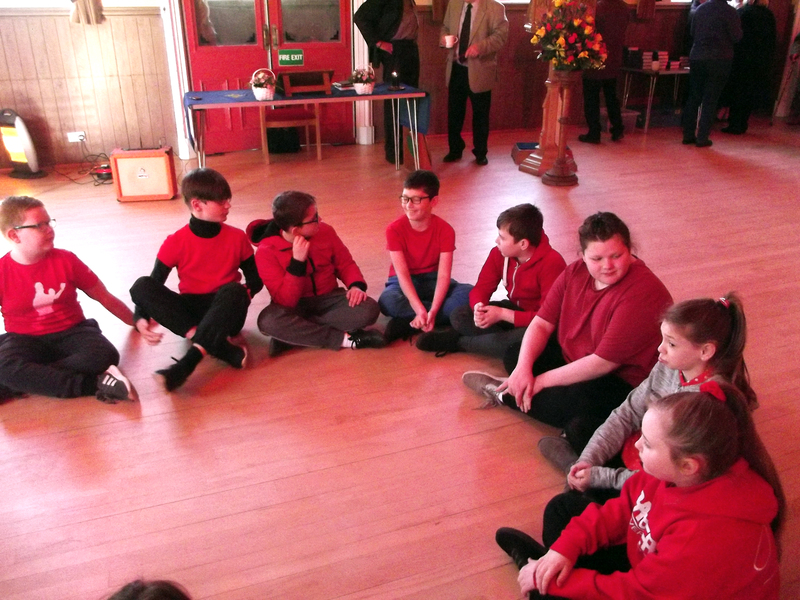 The school children had an opportunity to learn about the gospel and the Easter theme. 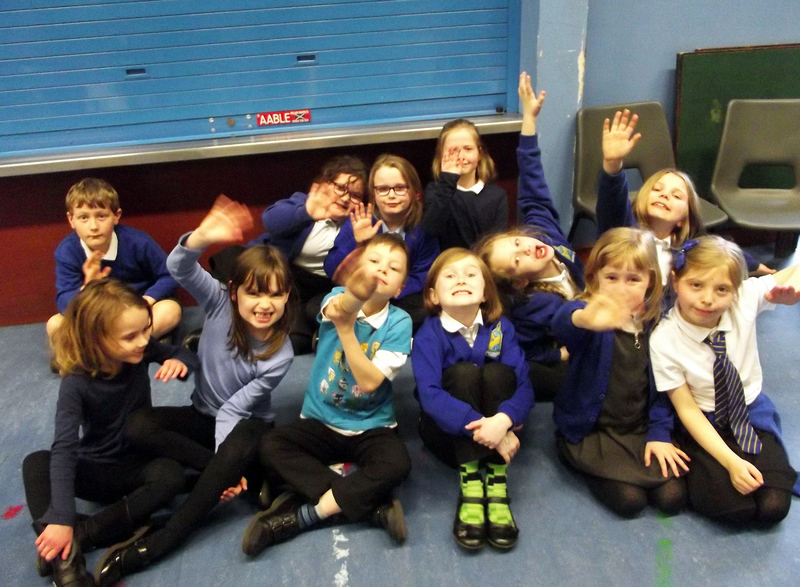 They even earned house points by answering questions correctly.